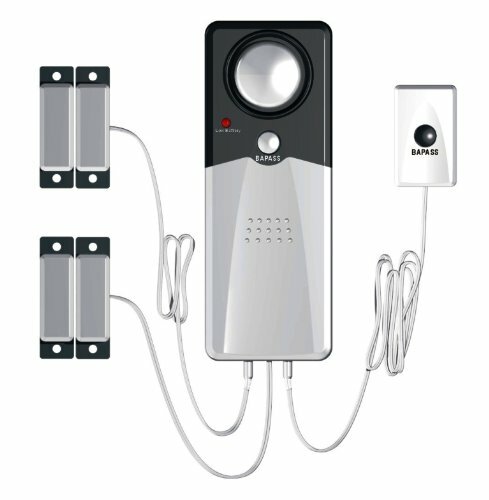 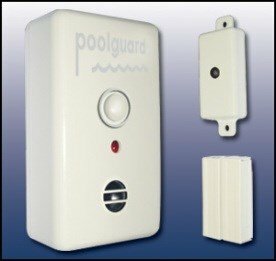 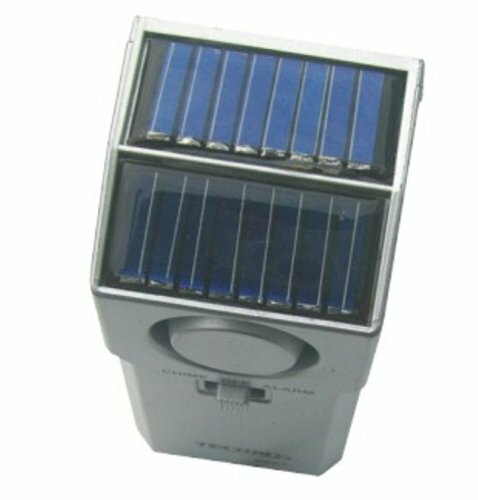 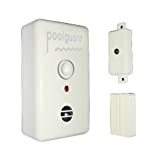 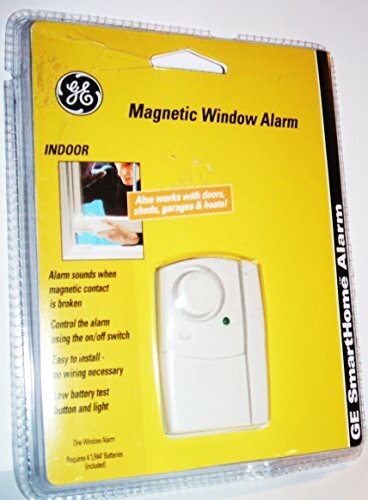 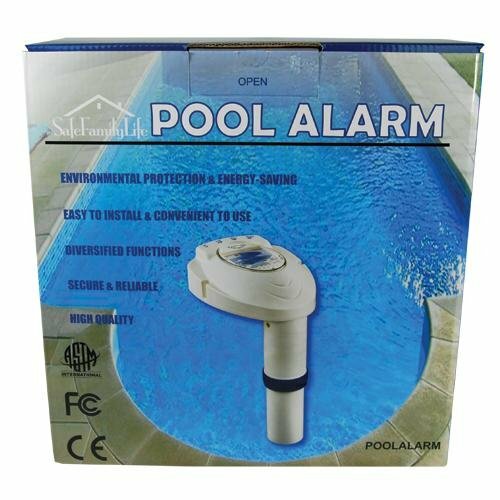 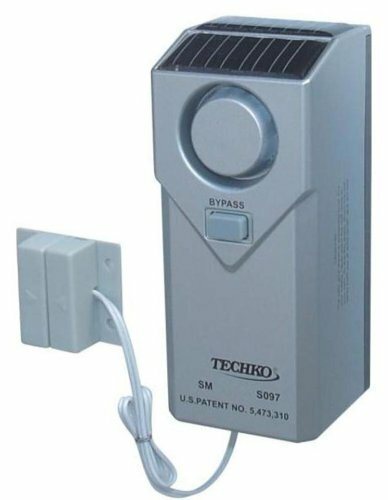 Pool alarm for inground pools. 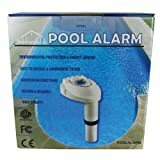 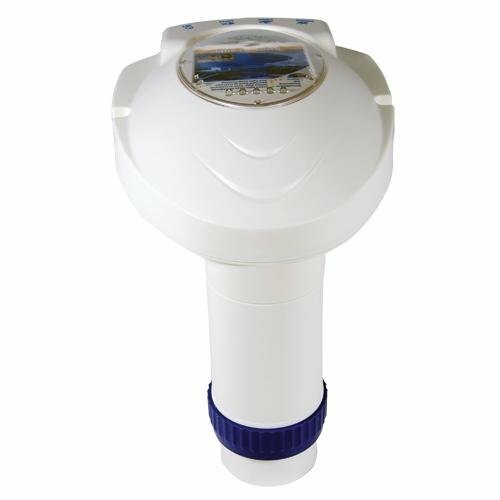 PoolEye alarms are equipped with the most advanced pool alarm technology available subsurface wave detection. 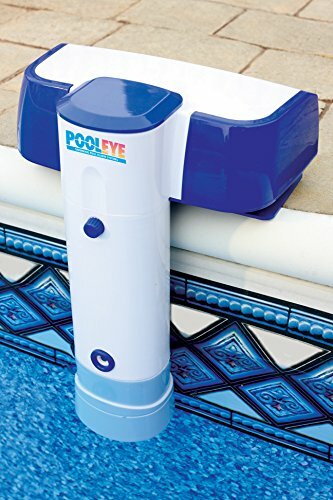 PoolEye alerts you to accidental falls into the pool and unwanted pool intrusion while eliminating false alarms from wind, rain, falling leaves, etc. 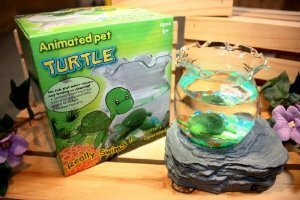 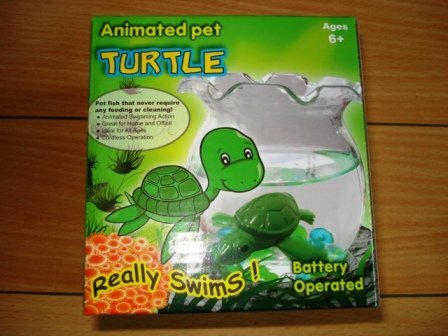 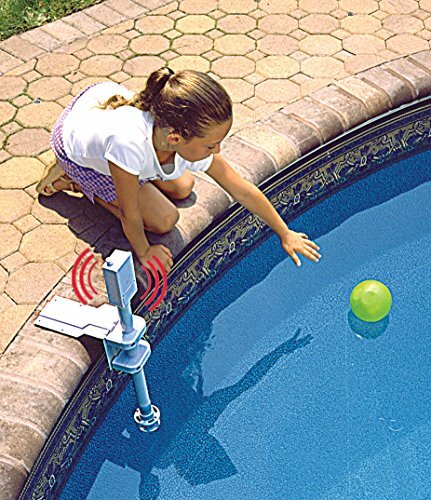 It detects objects weighing 15 lbs. 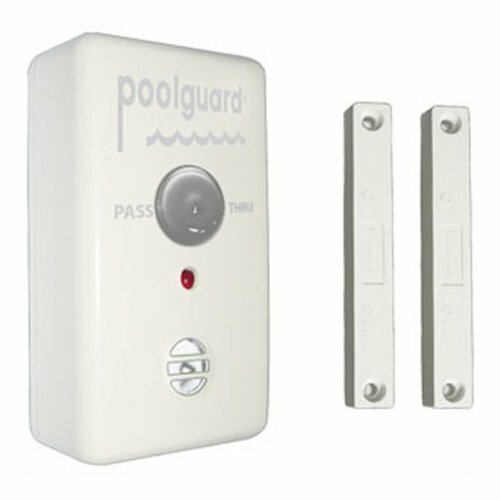 or more entering the pool and all models feature adjustable sensitivity. 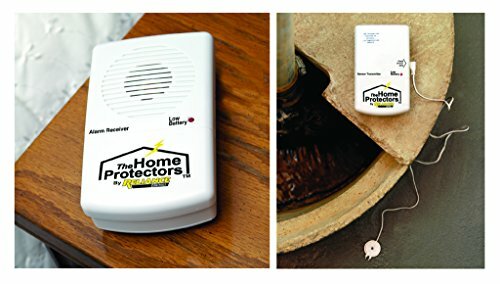 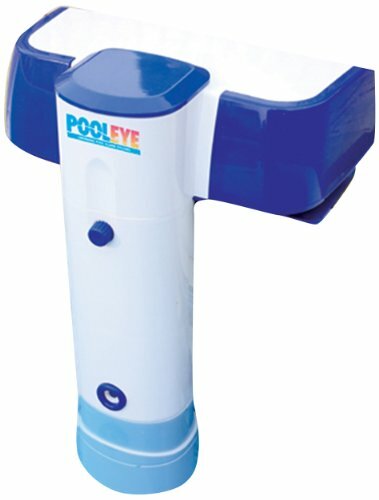 A PoolEye alarm is an essential addition to any pool safety program.